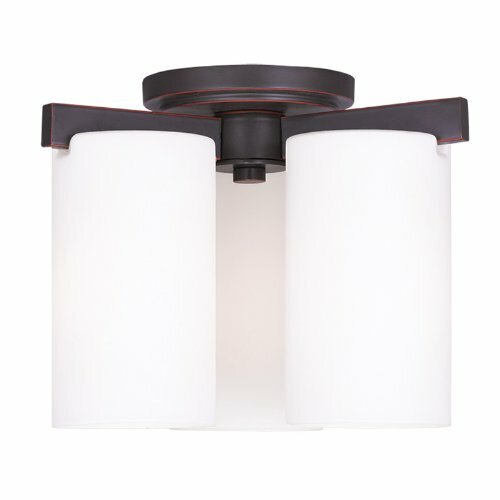 The minimalist Astoria collection draws the eye to the soft, warm glow of the light emitted from the cylindrical Satin Opal Etched glass shades availiable in a subdued brushed nickel or a soft olde bronze. 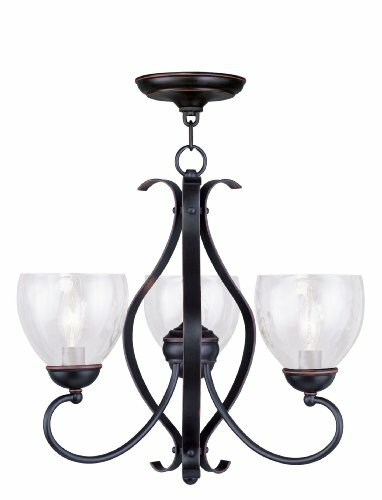 With a historical lantern style the Westinghouse Valley Forge three-light matte black indoor pendant brings a cozy olde-world feel indoors. 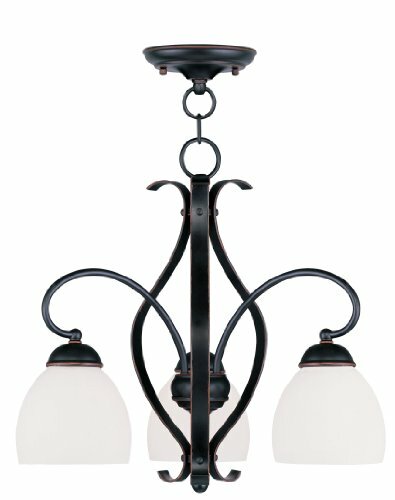 The traditional candelabra lights add a warm glow. The matte black finish with copper accents adds a modern touch. Cast a welcoming glow in an entryway or foyer. 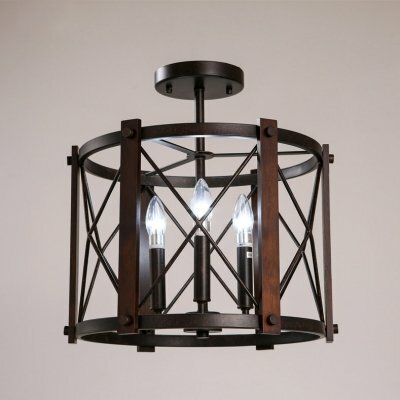 Hang two or three above a kitchen island, dining room, living room or bedroom. 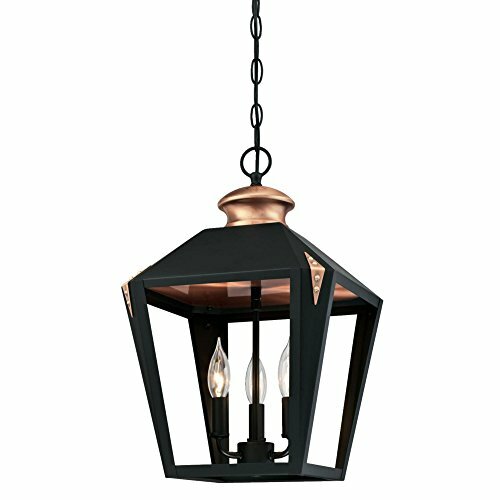 This on-trend pendant is perfect for a range of styles and decor's, from art deco, Craftsman, modern to vintage Farmhouse. Westinghouse is a trusted, global brand. Westinghouse knows lighting and offers products with exceptional quality, reliability and functionality. Product reference number 63285.